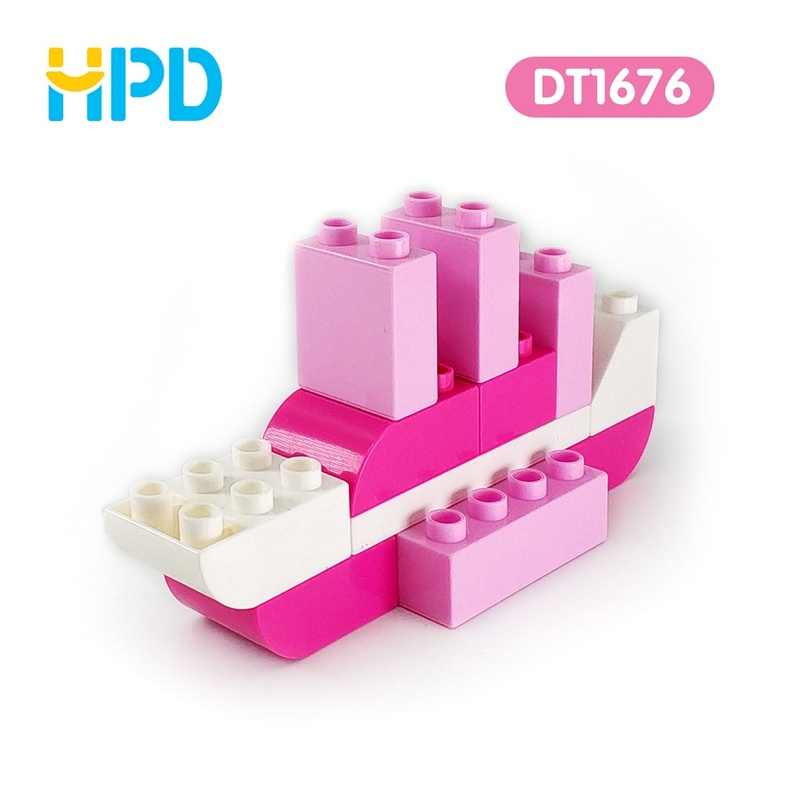 Animal Series Building Blocks Toys--"Pink Boat". Our New Blocks Toy allows child to build in all directions while promoting learning and creativity. 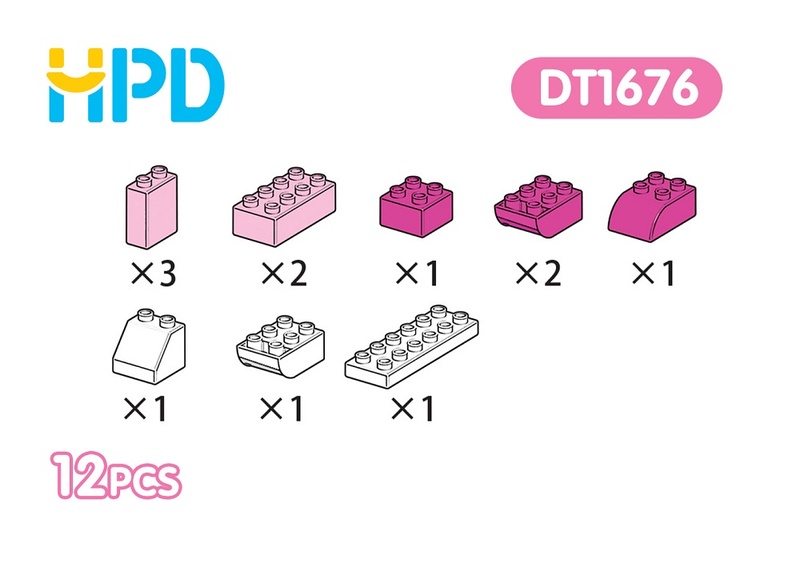 All our Building Toys Blocks are made from non-toxic, washable ABS plastic produced with the strictest safety standards. No BPA, no lead, no Phthalates. Challenge kids to create something and give it a name or backstory! We provide Preschool Toys Wholesale. If you have any questions, please feel free to contact us! 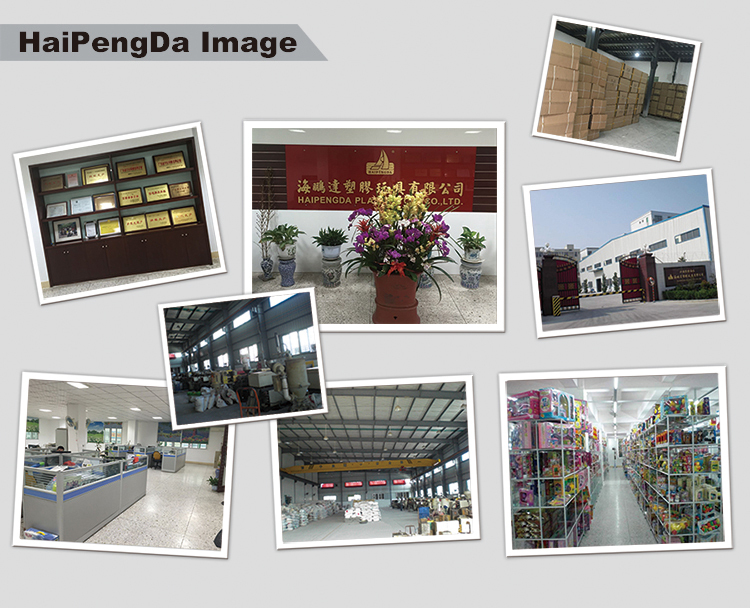 Looking for ideal Brick Game Toy Manufacturer & supplier ? We have a wide selection at great prices to help you get creative. All the Educational Toys 1 Year Old are quality guaranteed. 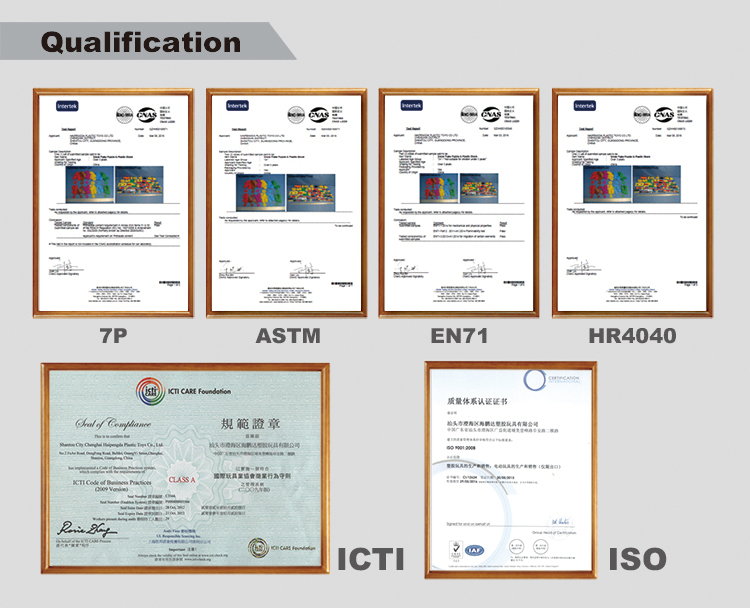 We are China Origin Factory of Educational Toy Games. If you have any question, please feel free to contact us.